Maria is a reporter at St. Louis Public Radio, specializing in business and economic issues. Previously, she was a newscaster during All Things Considered and has been with the station since 2004. Maria's stories have been featured nationally on NPR's Morning Edition, All Things Considered, and Weekend Edition, as well as on Marketplace. Maria has won numerous awards, including from the Illinois Associated Press, the Missouri Broadcasters Association, the Missouri Bar Association, and the Missouri State Teachers Association. She came to St. Louis from Dallas, where she worked at KERA. Maria has also worked at WUIS in Springfield, and WSIU in Carbondale, Ill. She received her M.A. in Public Affairs Reporting at the University of Illinois-Springfield and a B.A. in journalism from the University of Iowa. In her spare time she serves as an adjunct journalism instructor at the University of Missouri-St. Louis and Southern Illinois University Edwardsville. Maria lives in St. Louis with her husband and two kids. Thousands of spectators are expected in Boonville, Mo. this weekend for the 150th anniversary of one of the Civil War’s first battles. 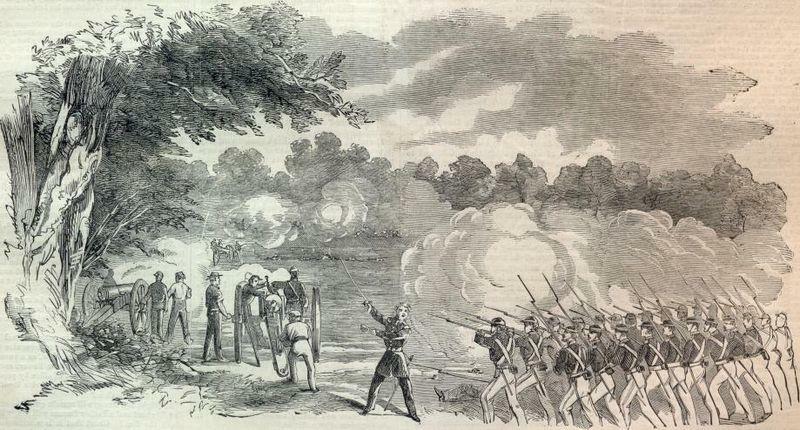 The Battle of Boonville took place June 17, 1861 as Confederate-leaning Missouri Guard members met Union troops. 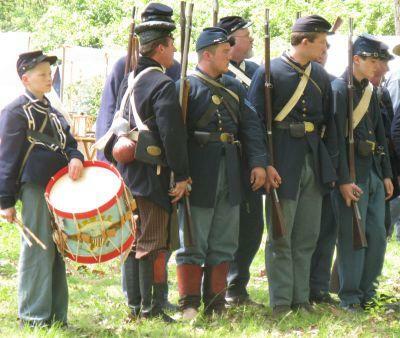 Boonville, a town of about 6,400 is expecting 700 re-enactors and 10,000 to 20,000 visitors. Missouri’s budget for next fiscal year includes $1.1 million more for oversight of dog breeders. 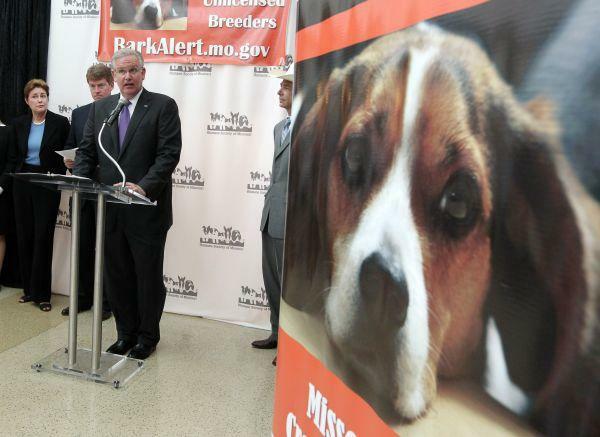 Governor Jay Nixon highlighted the funding at a press conference Tuesday at the Humane Society of Missouri in St. Louis. The move comes after the governor helped craft a compromise bill this spring that toughened state oversight of dog breeders but scaled back some provisions of the voter-approved initiative Prop B.
Humane Society of Missouri president Kathy Warnick says the group has no regrets about the compromise. Minor Flooding Expected this Week in Mo. Minor flooding is expected along the Mississippi River in Missouri this week. In St. Louis, the river is slightly above flood stage at 30.5- feet, and expected to stay that way for the next four days. There is a flood warning in effect towns from Quincy, Mo., down to Chester, Ill. until Sunday. National Weather Service meteorologist Butch Dye says the flooding is expected to remain minor, barring significant rainfall. Missouri transportation officials have approved a plan to cut positions, close facilities and sell equipment to bolster money for road and bridge projects. The Highways and Transportation Commission approved the proposal today. Under the plan, about 1,200 positions will be cut, 131 facilities will be closed and 740 pieces of equipment will be sold. 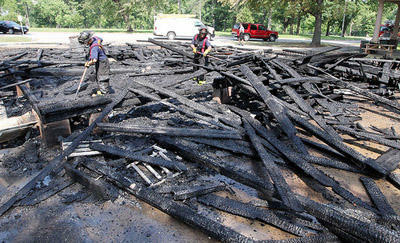 The Carondelet Park Grand Stand burned to the ground today. A spokesman for St. Louis Mayor Francis Slay says it’s considered a total loss. Built in 1898, the stand was used for Sunday concerts and rented out for picnics. Firefighters got the call shortly after 2 p.m. There’s no word on the cause of the fire. Updated 3:30 p.m. June 3 to include comment from MSD. Updated at 9:55 a.m. June 3 to reflect that the State of Missouri has not signed on to the consent decree. 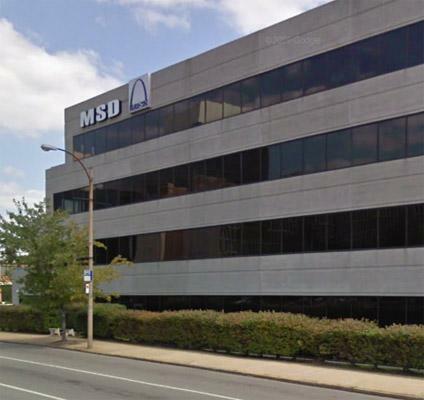 A lawsuit brought by the Environmental Protection Agency against the Metropolitan St. Louis Sewer District back in June 2007 could soon be resolved. 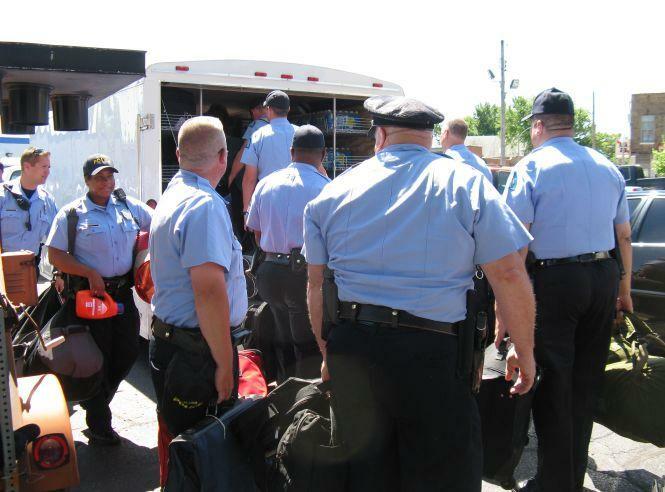 The St. Louis Police Department is sending 60 police officers down to Joplin to help as the city recovers. The officers leave Wednesday and will be there for a week. They’ll be working 12-hour shifts dealing with traffic control, check points, and manning squad patrols through the impacted area. Police Lieutenant Colonel Tim Reagan says the officers all volunteered for the work. 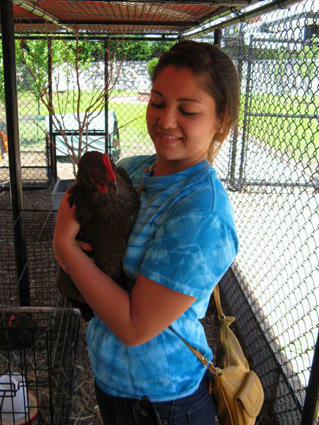 Raising chickens has become a bit of a trend in urban and suburban areas. But one St. Louis area school is embracing the so-called backyard chicken movement as a teaching tool. The Maplewood Richmond Heights School District has 16 chickens, and the group of students who care for them has now written a guide to help others raise hens. They’ll be signing "Chickenology: The Art & Science of Keeping Chickens" at 2 p.m. Sunday at Left Bank Books’ Downtown. St. Louis Public Radio’s Maria Altman met the school’s “chickenologists” just before the school year draws to a close Thursday. 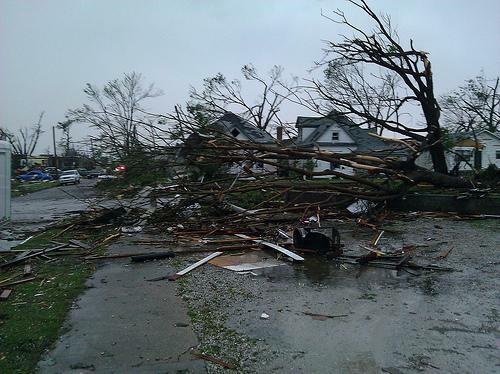 According to the Missouri Department of Public Safety, 117 people are now confirmed dead. The latest information from DPS is available here. Joplin Asst. City Manager Sam Anselm says rescuers found no new victims or survivors as they worked through the night. The death toll remains at 116. So far, 17 people have been rescued from debris left across the city. Missouri could get more severe weather through mid-week. National Weather Service meteorologist Jim Kramper says a slow-moving system is working its way from the Rockies. Kramper says as cool dry air from the north collides with warm humid air from the south, there could be more tornadoes. In the first weeks of the Civil War Missouri tried to remain neutral. But May 10, 1861 was the tipping point. In what came to be known as the Camp Jackson Affair, federal troops captured members of Missouri’s militia and killed 28 civilians in the chaos that followed. St. Louis Public Radio’s Maria Altman reports on what happened that day 150 years ago and how it forced Missouri into the war. 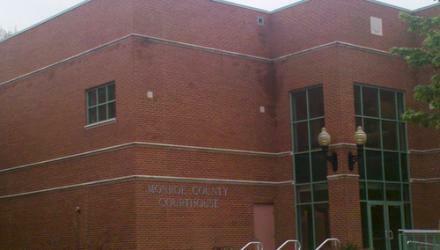 The jurors in the Christopher Coleman triple murder trial will begin a second day of deliberations. Coleman, a former Marine, is accused of strangling his wife and two sons in order to advance a love affair and protect his job working for Joyce Meyer Ministries. Jurors began deliberating Wednesday, Day 8 of the trial. The defense opened their case Wednesday morning and called two witnesses: a handwriting expert and a forensic linguist. Around 10:15, the Army Corps of Engineers posted to its Facebook page that the first section of the levee had been breached. The U.S. Army Corps of Engineers plans to detonate the Birds Point levee in southern Missouri tonight. Officials announced the decision this evening. 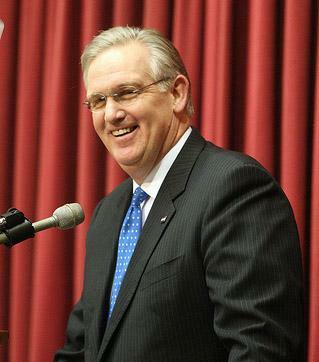 Governor Jay Nixon vetoed a bill Friday on workplace discrimination laws, saying it would scale back protections that took decades to gain. The Democrat took the action outside St. Louis’ Old Courthouse, where the famous Dred Scott case was tried. The bill requires workers who claim discrimination in wrongful firing lawsuits to prove that bias was a "motivating" factor, not just a "contributing" factor as the law now states. Nixon said it would be a step backwards. Jurors heard testimony Thursday from the mistress of Chris Coleman, the Metro East man accused of killing his wife and two young sons. 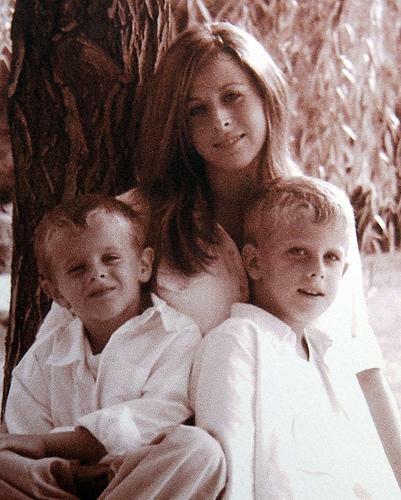 Tara Lintz of St. Petersburg, Florida had gone to high school with Coleman’s wife, Sheri. In the Monroe County courtroom Thursday Lintz testified that she and Chris Coleman began a relationship in December 2009 and that they had exchanged promise rings. She indicated that she was wearing hers in court today. 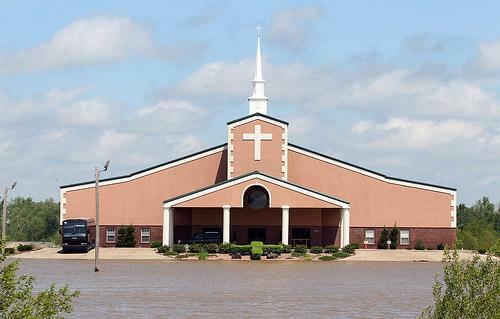 Communities continue to battle flood conditions in Mo., Ill. 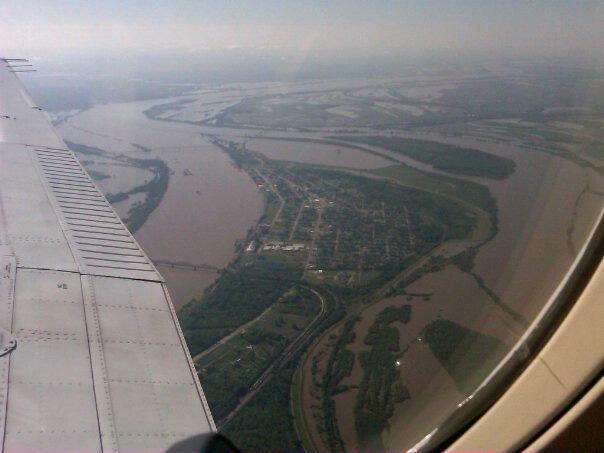 The Black River is receding at Poplar Bluff, Mo., and some 1,000 evacuees are now allowed to go home. 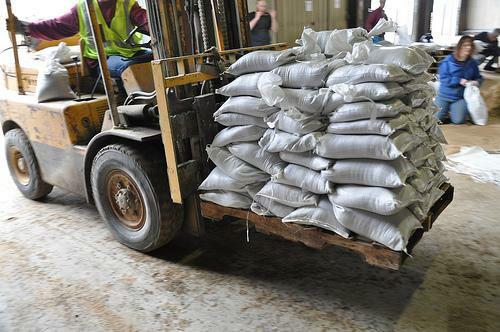 Officials in the southeast Missouri community of 17,000 residents on Thursday lifted a mandatory evacuation order for a large section of town, where river water has been pouring over the top of the levee. Residents in the impacted area can return home whenever they choose. Many will find a mess left behind by the murky water. Officials don't yet know how many homes were damaged in Poplar Bluff and in a rural area of Butler County also protected by the levee. The National Weather Service said Thursday that after a crest of 21.4 feet on Tuesday, the Black River at Poplar Bluff was down to 19.1 feet. The Army Corps of Engineers says it will wait until this weekend to decide whether to intentionally break a southeastern Missouri levee along the Mississippi River. The Corps has said it may have to blow holes in the Birds Point levee to ease rising waters near the Illinois town of Cairo which sits near the confluence of the Ohio and Mississippi rivers. 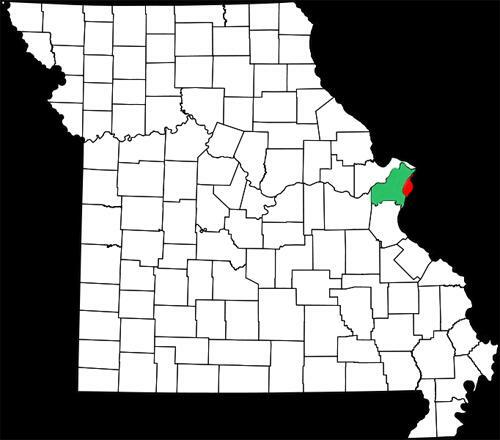 Missouri has sued (see 12:58 update) to block the effort because it would swamp farmland. A hearing is scheduled for Thursday. But Corps spokesman Bob Anderson tells The Associated Press that even if a judge gives the go-ahead, the agency will wait until it gets a better forecast of the river crests to see if the breach is necessary. That decision isn't likely to come until at least this weekend. Illinois Lt. Gov. Sheila Simon is defending the idea of intentionally breaching a Missouri levee to reduce flooding in Cairo. 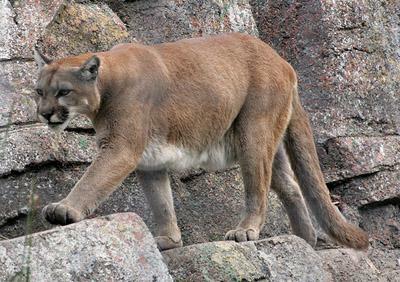 Missouri officials object to the plan, saying it would endanger 130,000 acres of prime farmland. But Simon told The Associated Press on Tuesday that farmers will be compensated for their losses and will be able to use the land next year. On the other hand, flooding could devastate the poor town of Cairo. 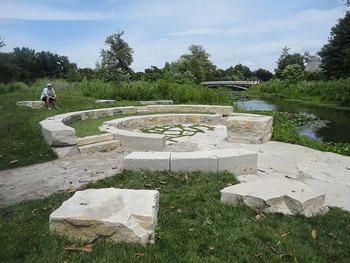 She noted an Illinois levee was intentionally breached during 1993 flooding. Simon also says the Army Corps of Engineers would not break the Birds Point levee until water had already topped the levee. The Corps of Engineers says it will put off a decision until at least Wednesday. The release says McCaskill has already communicated her concerns with the Army Corps of Engineers' leadership. St. Louis City and St. Louis County: navigating "The Great Divorce"
There have been several efforts to reunite the two, but voters, whether in the city or the county, have rejected them time and again. In the last year there’s been renewed talk of St. Louis re-entering the county, but leaders in the city and county say they’re exploring a slower approach. The Missouri Supreme Court has affirmed the murder conviction for Gregory Bowman, but reversed the sentence that put him on death row. 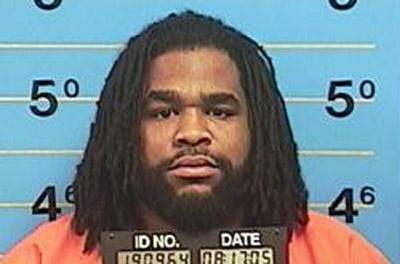 The court ruled today that St. Louis County jurors should not have heard about Bowman's two prior murder convictions during sentencing because those convictions were overturned. 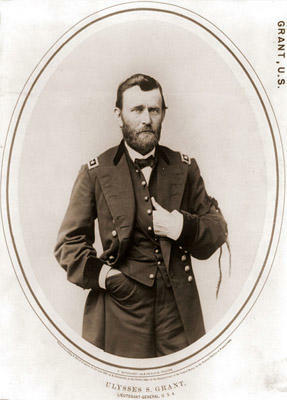 Missouri's Civil War Heritage Foundation is trying to raise money for a driving trail exploring Ulysses S. Grant's path through the state in the first year of the Civil War. The group is hosting a fundraising dinner next Wednesday at the Missouri Athletic Club in St. Louis. Foundation president Gregory Wolk says they're working on a segment of the Grant Trail in St. Louis County and in talks with other counties about future projects. Rep. Carnahan: federal shutdown situation "an all hands on deck moment"
Missouri Congressman Russ Carnahan says the stalemate in Washington over the budget has more to do with ideology than numbers. A government shutdown will begin at midnight if Congress is not able to reach an agreement on the remainder this year's budget. Carnahan says Republicans are targeting Planned Parenthood, the EPA, and public broadcasting as part of their proposed cuts. 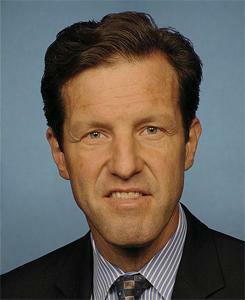 "Certainly people are entitled to their own opinions about that,” Carnahan said. “But this is not the way to do it." A signed photo of notorious Missouri outlaw Jesse James sold at auction Tuesday for $51,240. Leslie Hindman Auctioneers in Chicago had estimated the photograph would sell for between $20,000 and $30,000. Extended unemployment benefits will end this Saturday for thousands of Missourians after the state Senate failed to reauthorize participation in a federal program. 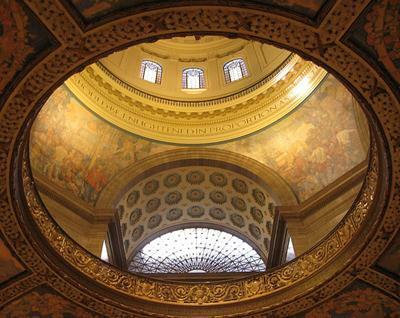 St. Louis County senator Jim Lembke led the effort to block the 20-week extension of federal unemployment benefits, filibustering the legislation along with three other Republican senators. Lembke said he did so in order to send a message to Washington that the federal government needs to rein in its spending. On Tuesday, voters in St. Louis and Kansas City will have their first change to determine the future of their cities’ 1 percent earnings taxes, which are imposed on the wages of everyone who lives or works in the cities. 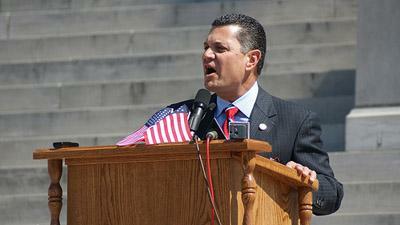 It’s on the ballot following statewide approval last November of Proposition A. The lead-up to the vote has been very different in the two cities. Today, we have two reports. Maria Altman will look at how quiet the campaign has been in St. Louis. But first, Maria Carter of KCUR reports that things have been much more heated in Kansas City. 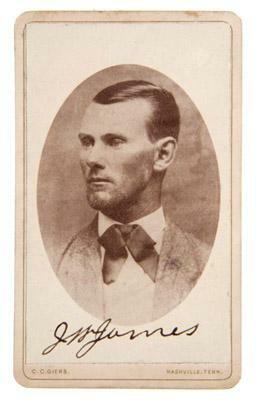 The only known signed photo of Jesse James, the notorious outlaw from Missouri, will go to auction next week in Chicago. The photo shows James with slicked back hair and gazing away from the camera at an angle. It’s signed J.W. James. (His middle name was Woodson). Mary Williams with Leslie Hindman Auctioneers says she was skeptical until she saw the signature first-hand and noted its similarity to a letter James is said to have signed. Missouri is one of 24 states where citizens who gather enough signatures can put a question on the ballot. While voters have the ability to enact laws in Missouri, those laws can be changed or even overturned by legislators. This year, two voter-approved laws, one on puppy mills, the other on the minimum wage, have been targeted at the state capitol. 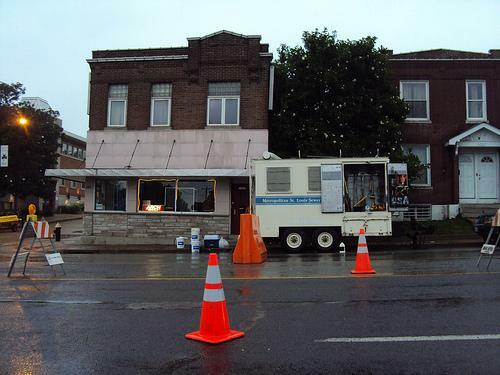 St. Louis Public Radio’s Maria Altman reports. A St. Louis police officer has been implicated in taking and releasing a photo of a suspect killed in a shoot-out with law enforcement officials. Carlos Boles shot and killed a federal marshal, injured another marshal and a St. Louis police officer as they attempted to take him into custody on a warrant earlier this month. 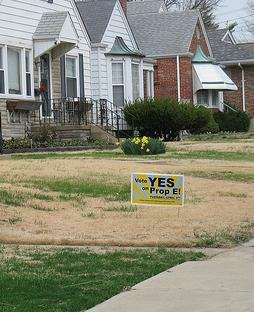 An environmental group is urging St. Louis voters to approve Proposition E in the April election. The proposition asks voters whether the city can retain the 1 percent earnings tax, which generates about one-third of the city’s budget. The Sierra Club is encouraging St. Louisans to vote yes. 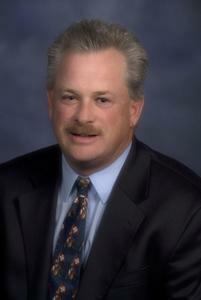 John Hickey says the earnings tax is the main source of funding for the city’s parks.